The city of Chelmsford is located some 32 miles north east of central London. The nearby A414 connects Chelmsford with Junction 7 of the M11 some 10 miles to the west and Junction 28 of the M25 is accessible via the A12 approximately 10 miles to the south. Chelmsford Railway Station to London Liverpool Street Station has a fastest journey time of 30 minutes. 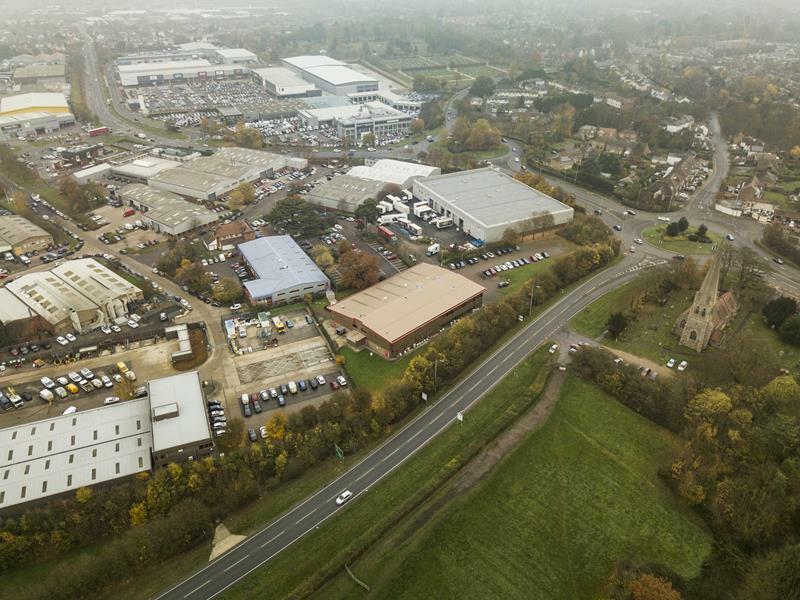 Chelmsford offers a strong strategic position for industrial occupiers due to its strong transport connections with the nearby Thames Gateway and Stansted airport. 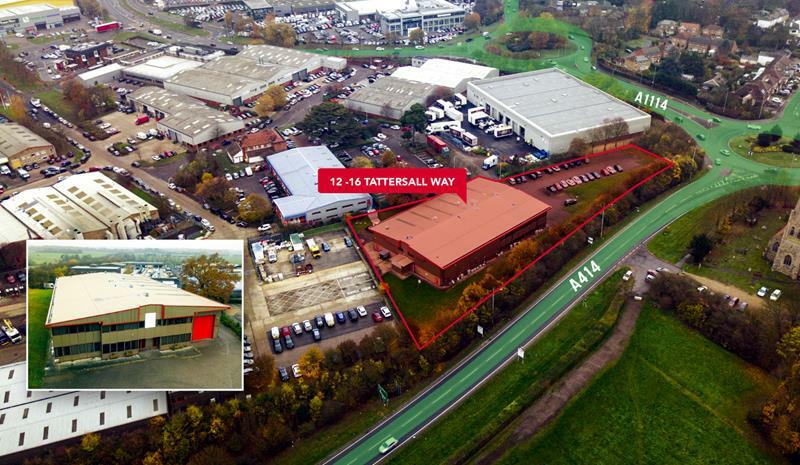 The property occupies a highly prominent position fronting the A414 (Greenbury Way) on its northern side. The Widford Roundabout is to the east. 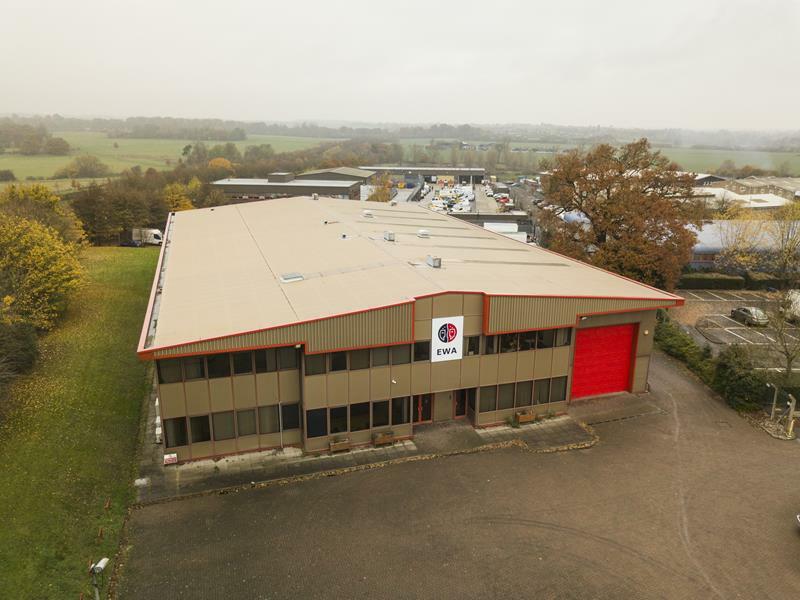 The property is accessed via the A1016 Westway and Tattersall Way, a principal estate road in the Widford Industrial area. 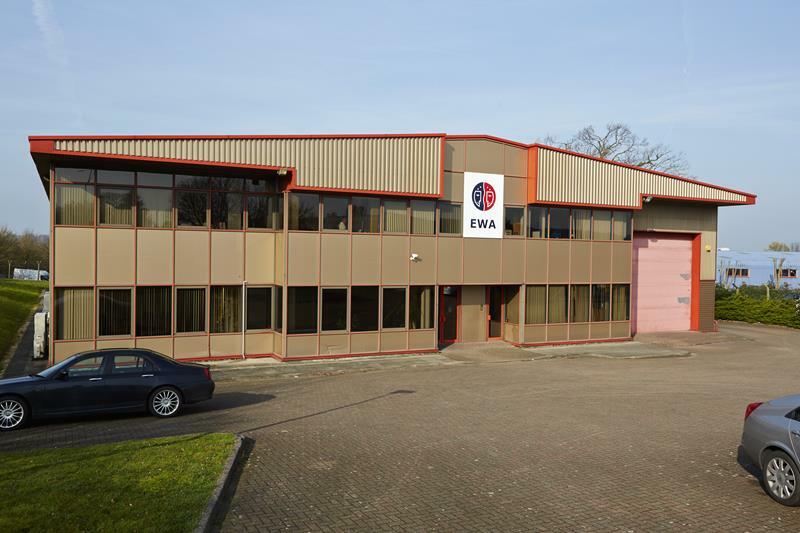 The property consists of a purpose-built self-contained facility with associated external loading and vehicle parking. 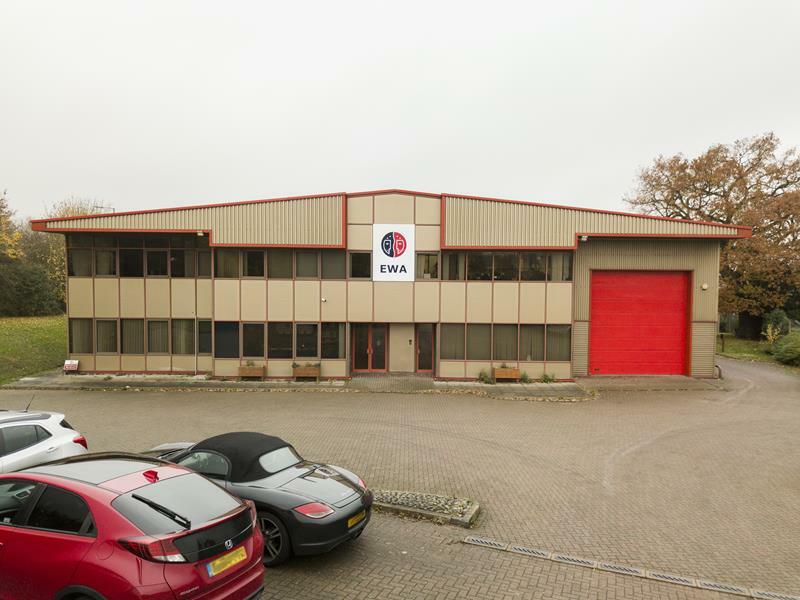 Internally the property provides offices across ground, first floor and mezzanine, accessed via a ground floor lobby, reception to the eastern elevation/front of building; and warehouse accommodation to the north elevation. The accommodation provides a range of open plan areas, private meeting rooms, offices and is air-conditioned at first floor. The warehouse space provides mostly clear accommodation and benefits from an eaves height of 20ft rising to 25ft 7" at its tallest point (6.2m - 7.85 m). Externally there is extensive parking provision for 46 vehicles and access to the warehouse areas via three shutter doors (one full height, two half-height) and extensive landscaping that may be utilised further for additional parking/ loading areas.